If you want more success rate with Android rooting then you are at the correct place to download iRoot APK english version. 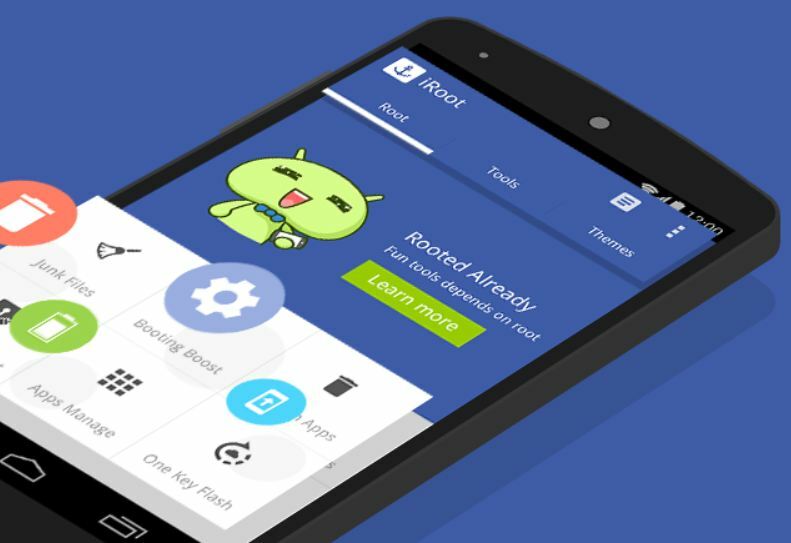 iRoot is advanced version of vRoot Android rooting application available in the market. This Android APK was release by Mgyun team works. They say – iRoot is The best free android root app in the world. In this article I’m going to talk about Downloading & Installation guide of iRoot for Android or Windows 8/8.1/7 PC. The latest version of iRoot was updated on May 15th 2015. Now available version is iRoot APK 2.2.1. From the official blog of this rooting app, we can have the information of 90% success rate of 1,50,000 mobiles can be rooted with this application. Devices with 2.2 -4.4 can be done with iRoot application. You will root any device with just one click root app called iRoot Android app. Now, I’m gonna explain the procedure to install any .APK file include this iRoot APK free on your Android device with simple explanations. We need to do some changes on android mobile we are using to install this .APK file. I will be using an image to explain that process easily. Follow the procedure given below to install iRoot Android app. 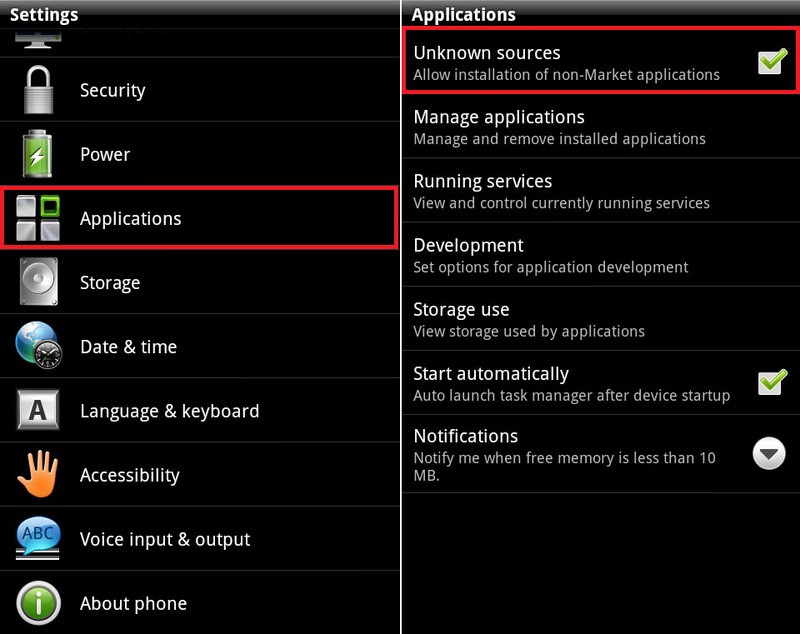 Go to settings > Security (Sometimes in applications) > unknown sources & then allow other sources other than Play store. It is totally explained below. That was the procedure to install iRoot.APK file on Android device without any error. Now I’m gonna talk about iRoot For PC on windows 8/8.1/7/10 XP. Direct official download link will be provided below to grab the iRoot on windows operating system. You need to enable user debugging mode on android device. So that was the procedure to root any android device with iRoot. If you have any doubts or views to express, please shoot your comments below. We will help you with my response within few hours. Disclaimer: This article is published for education purpose only. Users are totally responsible for any damages while using the app. We are not responsible. the iroot version of pc is not connectong with my phone.what should I do ?